When you develop any software, such as mobile application, website or web application, testing plays an important part. As you know, it is impossible to find all bugs during testing period. But still, you need to provide your product to consumer with fewer of them. In order to be confident in the quality of your product, you must select a professional outsourcing service provider and this is clearly not easy. Make sure engineers can state requirements clearly. 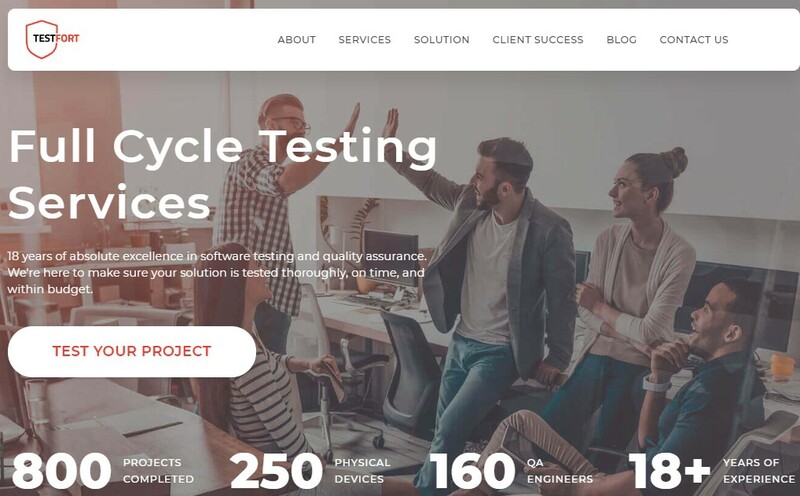 Most indicative rating of top software testing companies in 2019 you can find on Clutch, because I know how difficult to post reviews there, namely, they call and take interview of clients over phone, they are interested in all aspects of cooperation with your company. What to do in this case? 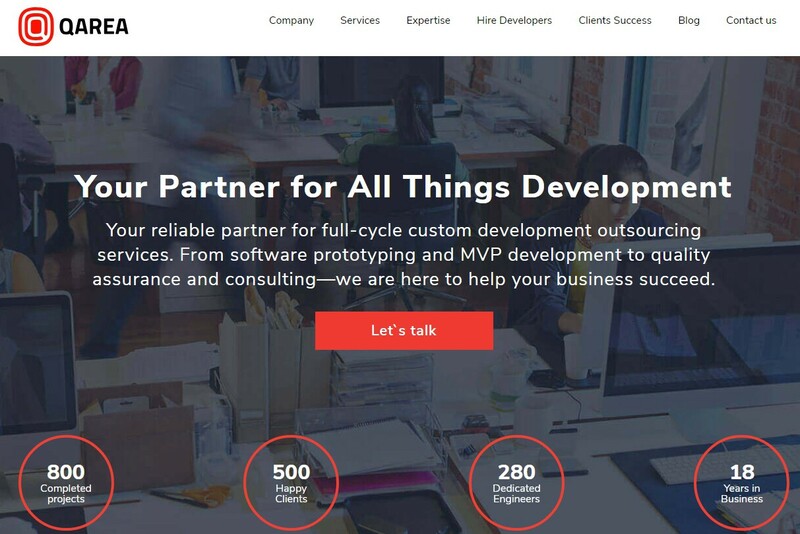 How to choose the best software testing company to test your product? Where is the truth? This is a difficult choice. I think, for right choose you need to read this article and make queries to several companies. After you made your queries, talk more closely with managers, make some questions and then decide on which company to prefer. Based on the above information, I decided to do the list of top 20 software testing companies. 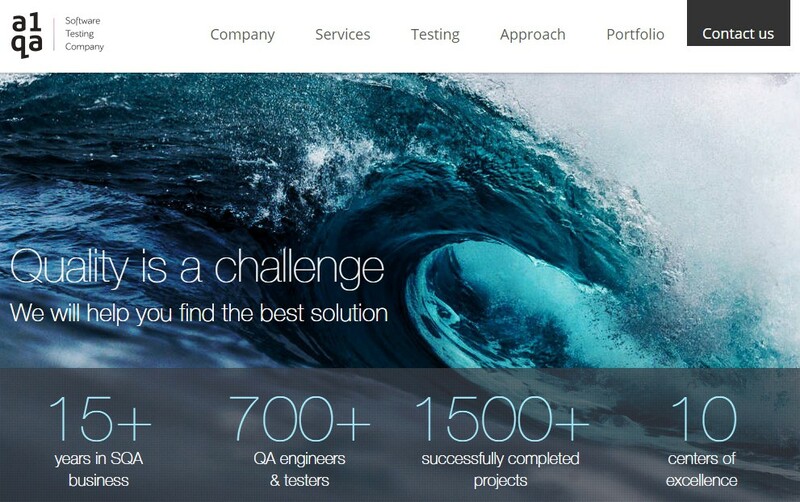 QArea is a software development & testing company with 18 years of experience. They develop both standard web-based products and complex corporate software solutions. Hundreds of companies have already taken advantages of QArea services to increase productivity, improve key workflows, and digitize their business with non-standard software solutions. The company’s specialists are able to explain to customers every line of code written by them. QArea provides software development and testing services. The company values ​​clear communication and transparency of cooperation. QualityLogic — On-Demand QA. Ongoing ROI. 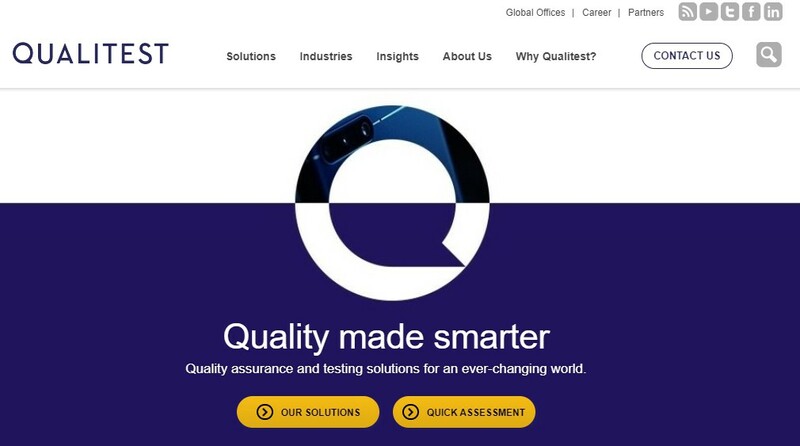 A1QA — a division of Itransition was founded in 2003 as an independent supplier of software quality assurance company. The company provides full-cycle testing services, including test automation and quality control outsourcing.